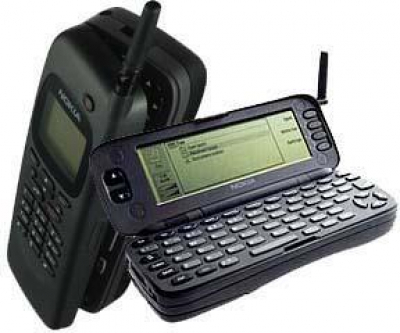 This week the world of messaging celebrated a special birthday as the humble SMS turned 25! On December 3, 1992, a 22-year old software engineer sent the first ever text message. Neil Papworth was working for Vodafone and he sent the message during the office Christmas party from his computer, to the mobile phone of Richard Jarvis. The message was short, but sweet - “Merry Christmas”. This festive greeting was about to change the world of communication as we know it. Fast forward 25 years and text messaging has become common place for people young and old, worldwide. Used as a communication tool between family, friends, and foes, SMS messaging has changed the way we interact on a daily basis with the world around us - over 22 billion text messages are sent worldwide every day! This would not be possible without the rapid advancement in mobile technology – cast your mind back to the days of ‘multi-tap’ messaging, where typing out messages on a numerical keypad was a laborious and time-consuming task. It’s perhaps no surprise that in 1995 the average American sent just 0.4 messages per month. As technology evolved, however, and with the introduction of new features such as the QWERTY keyboard in 1997, this number jumped to 35 per month by the turn of the century. Predictive text, automatic spell check and virtual keyboards were all soon to come, marking the next crucial steps towards the world of instant SMS communication we know today. The introduction of text messaging even brought upon the development of a new language – ‘text talk’, or ‘textese’; a language of abbreviations and slang developed over time to combat the 160-character word limit placed on SMS messages. Surprisingly, the first emoji was created way back in 1999 in Japan by Shigetaka Kurita, but didn’t become widely popular until 2011 when the first set of emojis was added to the iPhone’s messaging capabilities. This further changed the way we communicate via short message, with emojis allowing users to convey emotions and tones that may otherwise be missed in a text message. 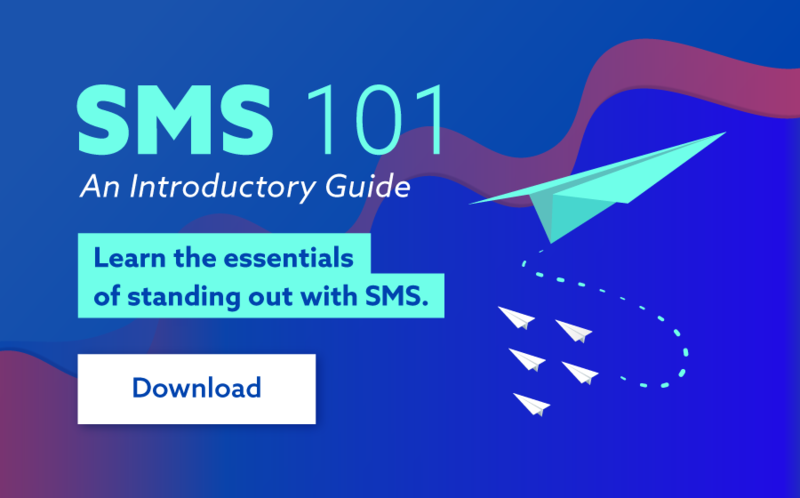 While in its early days, SMS was primarily utilised for simple person-to-person platform, it wasn’t long before businesses caught wind of the power of SMS as a highly effective means of communicating with their customers. With an unparalleled open rate of 98%, SMS is now widely employed by businesses for everything from appointment reminders, news announcements, alerts and special offers, to two-factor authentication and one-time passwords. 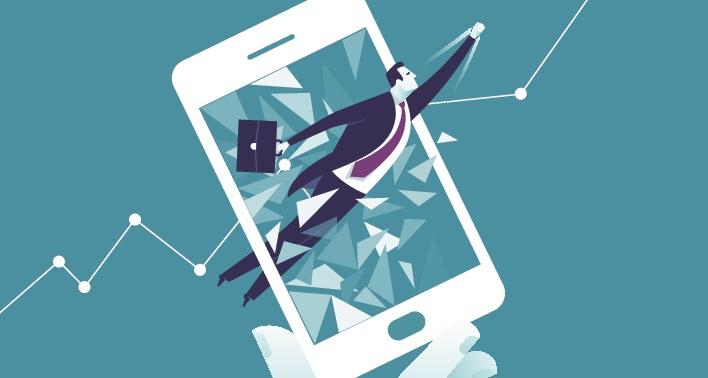 To this day, the many uses and benefits of SMS to businesses is continually growing. When coupled with the rise in the number of unique mobile users and mobile applications, it’s not surprising that the A2P SMS industry is expected to grow from $55.6 billion this year to $78.6 billion in 2022. While the fundamental technology behind SMS remains largely unchanged, SMS continues to be the most widely-used data application in the world, 25 years after its inception. In a world that is always looking for the next big thing in technology, its longevity is testament to its usability and accessibility across the world. Happy 25th Birthday, SMS! And as Neil Papworth would say, Merry Christmas!